Carrots are great for your skin and body. They hydrate, brighten and take care of your skin, even if not oily. 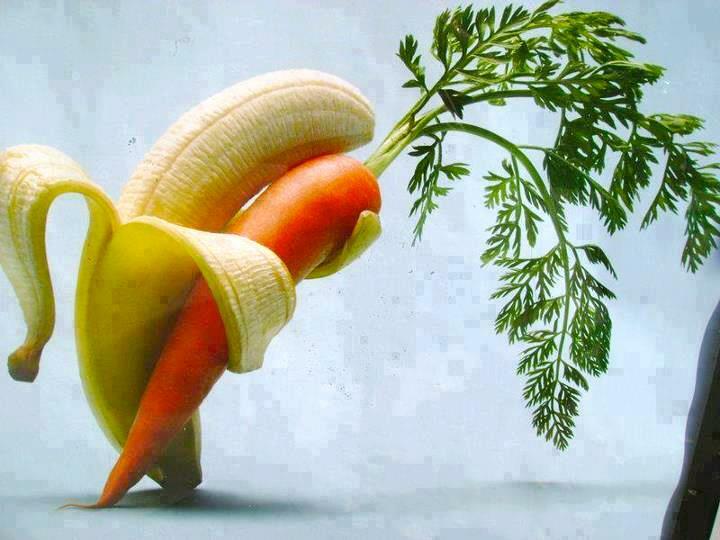 Carrot is a food rich in beta-carotene which the body converts into vitamin A, when it is consumed. In addition to eye health, the carrot is also good for skin health. A carrot facial pack is very effective for facial skin restoration and aids you feel fresh, firm and revives the skin immediately after use. This is due to the carotene contained in carrots. Carotene is a component that contributes to the colour of the carrot and once it is absorbed into our body, it turns into Vitamin A. It also functions to prevent further skin problems by forming a skin protective films to maintain balance for our skin. 1. Cut a carrot in half. Grind it. Squeeze out the juice and replace it into a bowl. 2. Mix 1 tbs honey and yokes with flour. 3. Optional: put a thin cloth on your face and apply the mixture onto the cloth. 4. Remove cloth after 20 minutes. Wash off excess using a steamed towel followed by a cold towel. Additional facial care tip: If your skin is oily, the effects can be maximized by adding egg whites and yogurt as it suppresses sebum (oil) secretion. This mask can help prevent wrinkles and help balance out oily skin. Directions: Peal the skin off the carrots. Boil the carrots until soft and tender and then mash until creamy. Add the honey and olive oil to the carrots and mix until all ingredients are completely blended. If the mixture appears too thick, such as a cookie dough, add the water as needed until it is a smooth, creamy consistency like pancake batter. This recipe is ridiculously simple and works wonders. The ingredient list consists of one item: a carrot. Take your small to medium sized carrot and shred/grate it into small pieces (as you would for carrot cake). Next, rub the grated carrot into your hair and let it set for 15 minutes. After you've finished waiting, rinse it out. You may need to collect the carrot pieces if they are too large to go down the drain! The finished product will be very clean hair with all that build-up rinsed away! 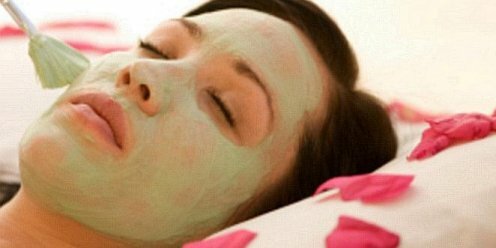 Peel off masks are great because they lift off dirt, oil and dead skin from your face. In fact, if you apply a peel off mask correctly all the gunk in your pores will adhere to the mask and when you peel it off be lifted away like magic! The key is to apply a very warm washcloth to your face for 15 minutes. Either that or sit in a room of steam for 15-20 minutes. Here's what you need to make this simple recipe work. 1 tsp. Gelatin; ½ cup carrot juice; 1/2 tsp. Lemon juice. Once you've gathered these items, combine all three ingredients into a microwave-safe bowl and heat until the gelatin dissolves completely. Stir well and then place the mixture into your refrigerator for 20-30 minutes (or until the liquid becomes more thick and firm - don't let it set for too long or it will become solid, like Jell-O). Next, apply the mixture to your face evenly and let it set until it is dried. Do this after steaming your face for the best effect. Peel off carefully and wash your face of any remaining residue. To finish, splash your face with cold water to tighten pores and gently pat dry. First, grate your carrot into small slivers (as you would for carrot cake). Next, cut your avocado and scoop out the meat. Place the vegetables into a medium sized bowl and mix well. Add your olive oil and epsom salt and stir until you have a consistent texture. Wash the area of your body which you plan to apply the mask. Scoop the mixture out and rub it in a circular motion - the salt with wipe away dead skin and the other ingredients will moisturize. Let the mask set for 20 minutes and rinse away with warm water. Gently pat dry! How about giving a deep conditioning mask treatment to your lifeless dull hair every weekend? How about bringing back that lustrous shine? You don’t need to spend much on parlour products or spas, some natural and colourful things from your kitchen can do that job so perfectly and of course without any chemicals or preservatives. 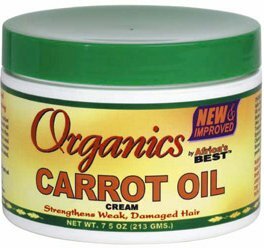 Come let us make a rich and deep conditioning hair mask with carrot and banana extracts. This mask do wonders in developing the texture and softness of your hair with regular usage. Follow the simple preparation and usage tips below! Let your hair shine like stars. Preparation - Boil the carrot and cook it until soft. Cut the boiled carrot into small pieces. Cut the bananas in the same manner as well. Collect both the pieces in a small bowl.. Add the yogurt, olive oil and honey to the bowl. If you do no like the sticky feel, avoid the honey. Honey is meant to add extra shine to the hair. Blend everything together with a blender until smooth. Comb your hair gently and start applying this hair mask covering the entire scalp. Cover your hair with a clean shower cap and leave on for 45 minutes to 2 hours. Let the natural ingredients work on your hair and scalp well. Later, rinse your hair with lots of clean water and a mild shampoo. Make sure to rinse your hair without leaving any residue. Blow dry to see your magically lustrous and soft hair!